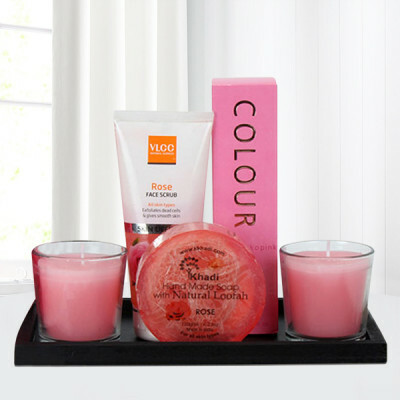 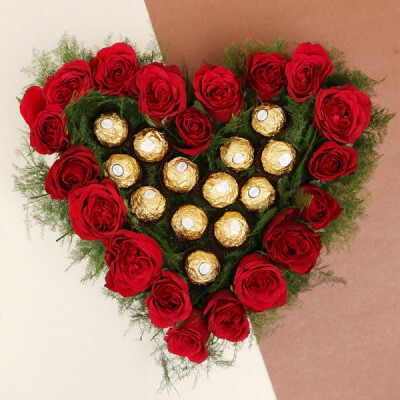 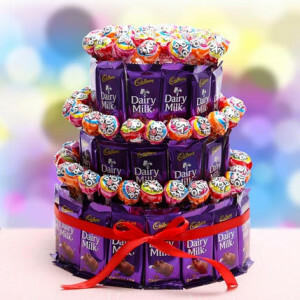 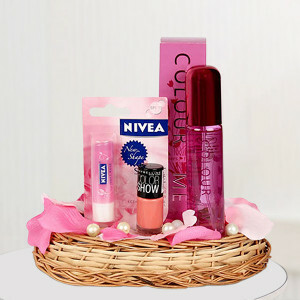 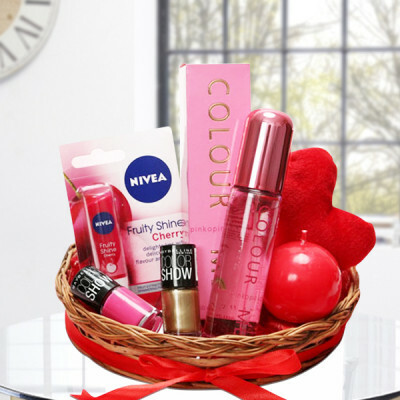 Give your darling a unique gift this year, by ordering from MyFlowerApp’s special Anniversary Premium Gift range online. 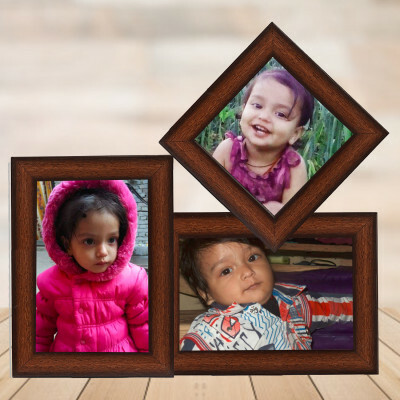 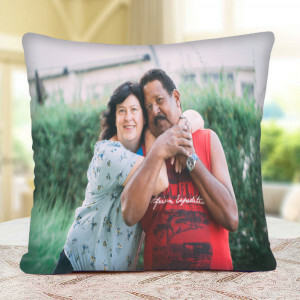 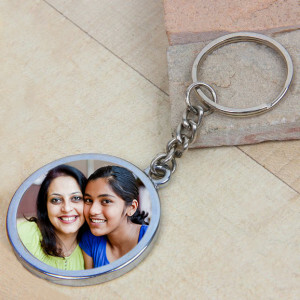 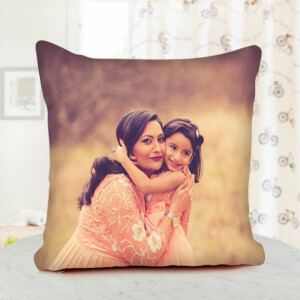 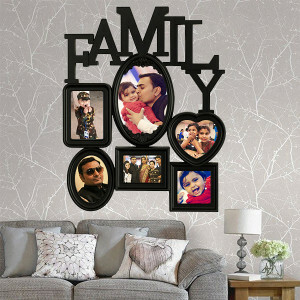 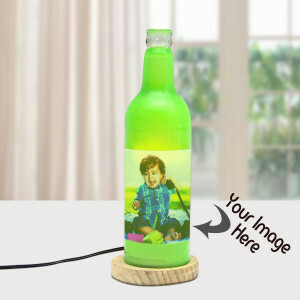 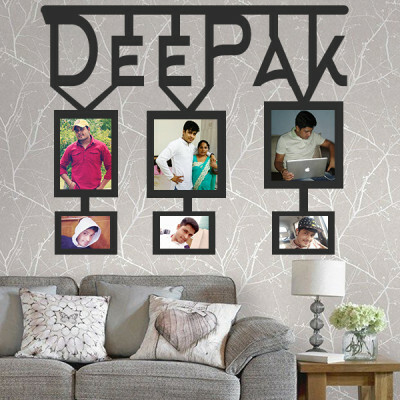 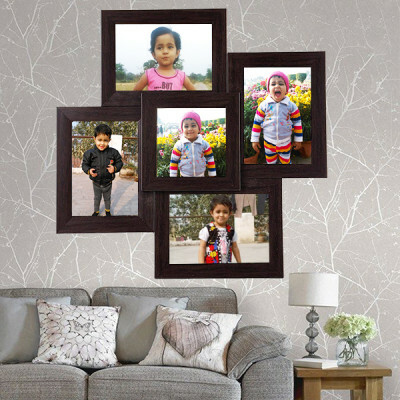 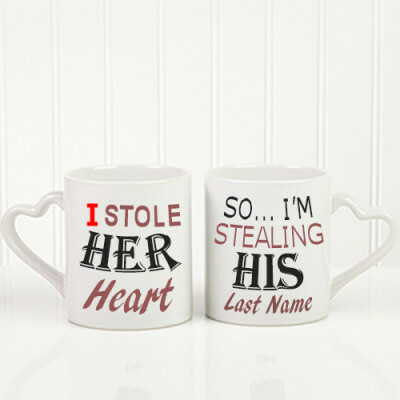 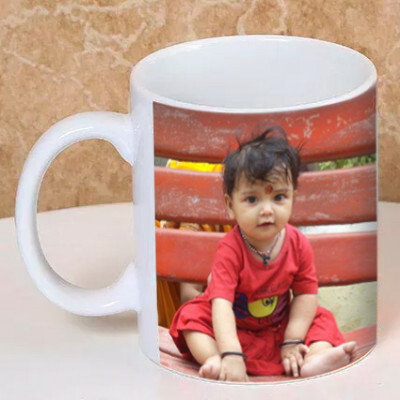 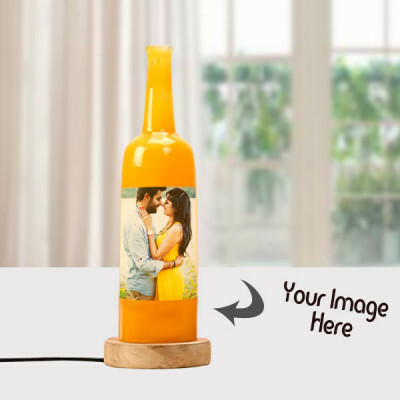 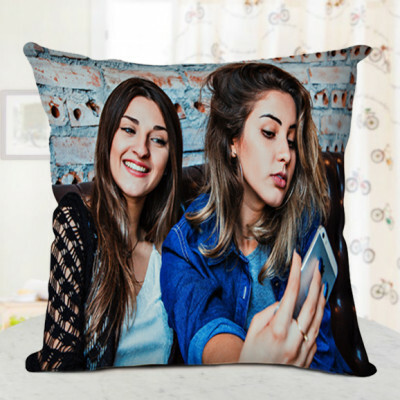 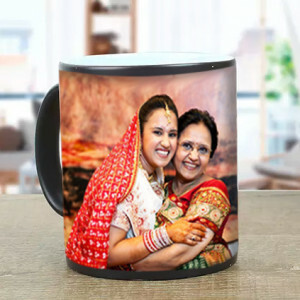 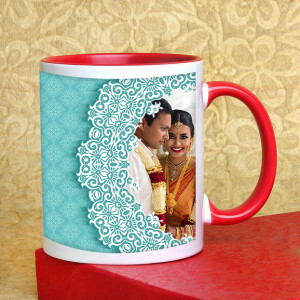 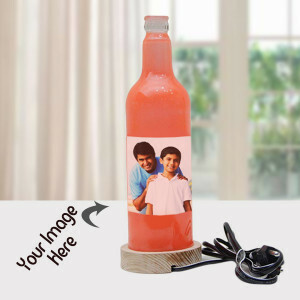 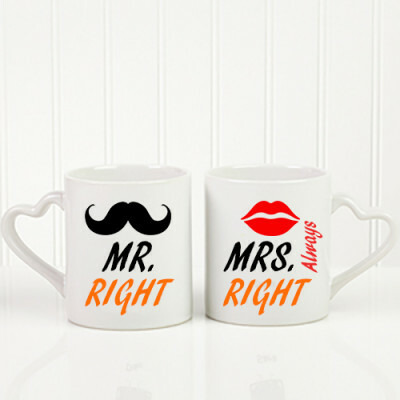 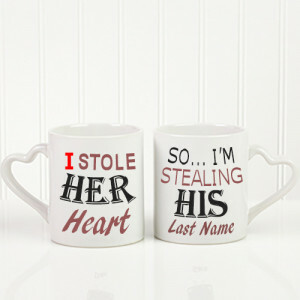 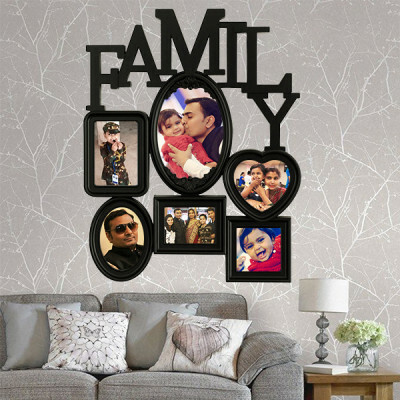 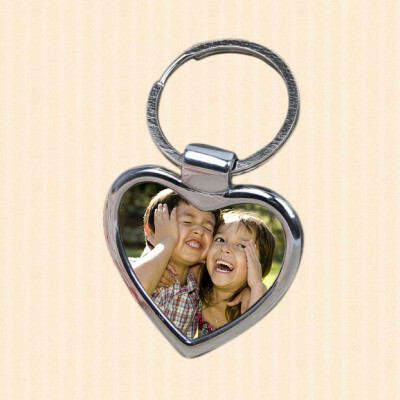 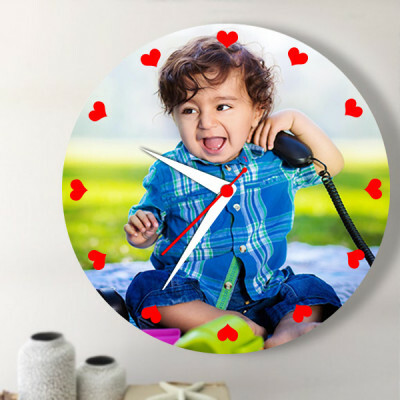 Select from a wide range of mugs, cushions, frames, key chains, and so on, or personalize one according to your choices and have them delivered anywhere in India. 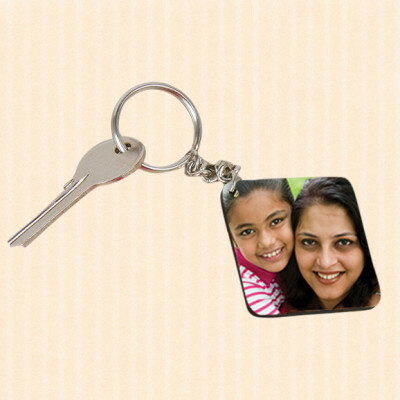 Add to the fun by the means of our express delivery services.